Apparently 80 is the new 20. Or so I am told by the marketing experts, it is all about the older lady these days. 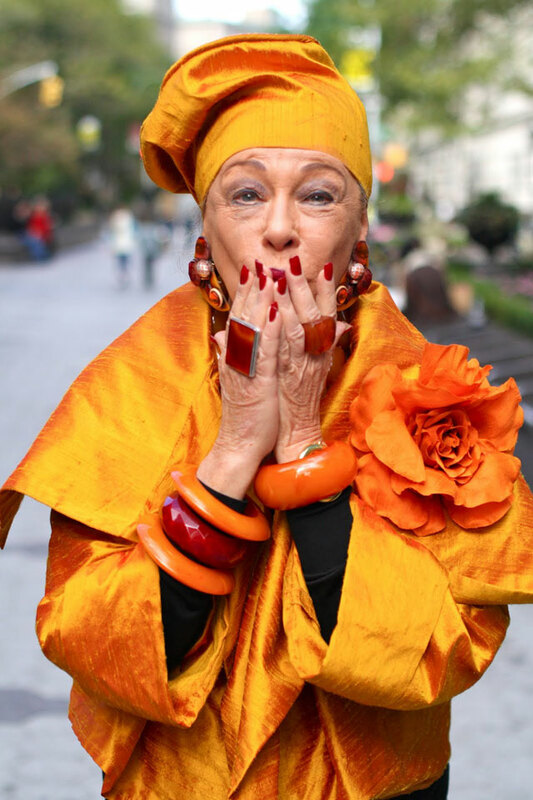 People are living longer and wanting to feel glamorous and fashionable with age, they don't want to be viewed as old and past it anymore, and who can blame them!? Attitudes seem to be slowly changing and luxury brands in particular are realising the scope they have with this generation. 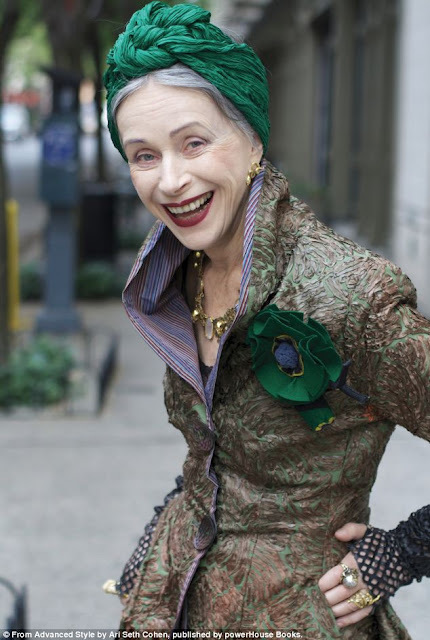 Brands are beginning to use older women in their campaigns showing a real awareness of attitudes towards ageing. These women, our mothers and grandmothers, are the ones that inspire us, so what is better than to use them to inspire the fashion world. However, the most prominent change and trend here is the entire blogs dedicated to the older generation and in particular, street style. The biggest of these has to be Ari Seth Cohen's blog, Advanced Style, which focuses on the stylish street style of the older men and women of New York. The blog was even the framework for a book and will be made into a film next year! Oldies mean big bucks! Not to mention other blogs such as The Women's Room and That's Not My Age which, as British trend forecaster Jane Kellock points out, "growing older does not mean women lose interest in fashion and style"
But for now, watch out, there is a huge gap in the market for a brand to appeal and target purely for the 65+ women. These women have huge spending power and are crying out for brands that cater and market solely for them. 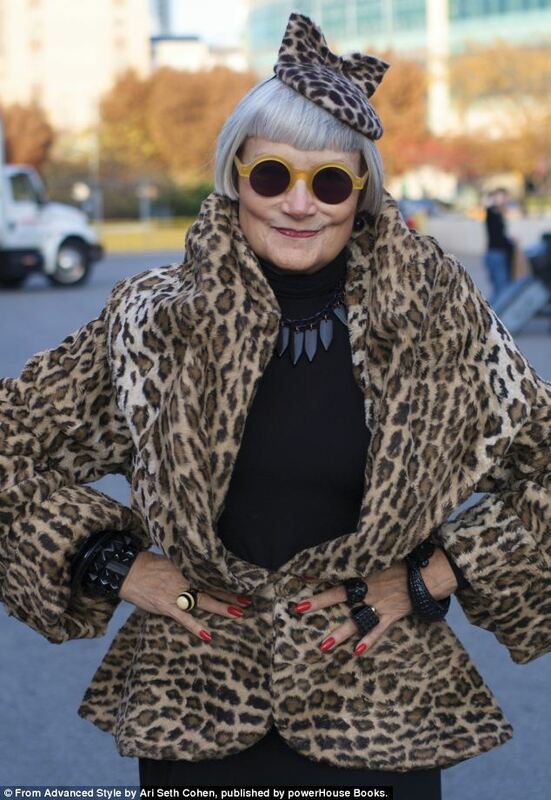 I predict a huge surge in glamorous grannies walking the streets and hopefully, by the time our generation has hit that age we will be fashionable and fabulous grannies! lovely post, you have such an isnpiring blog amazinf! Great article Abi, and I love the pictures too - what fabulous women!